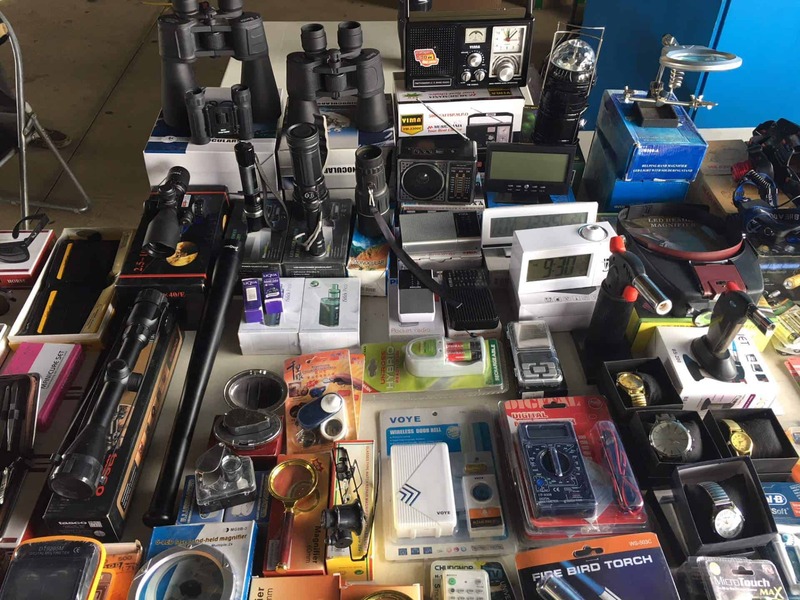 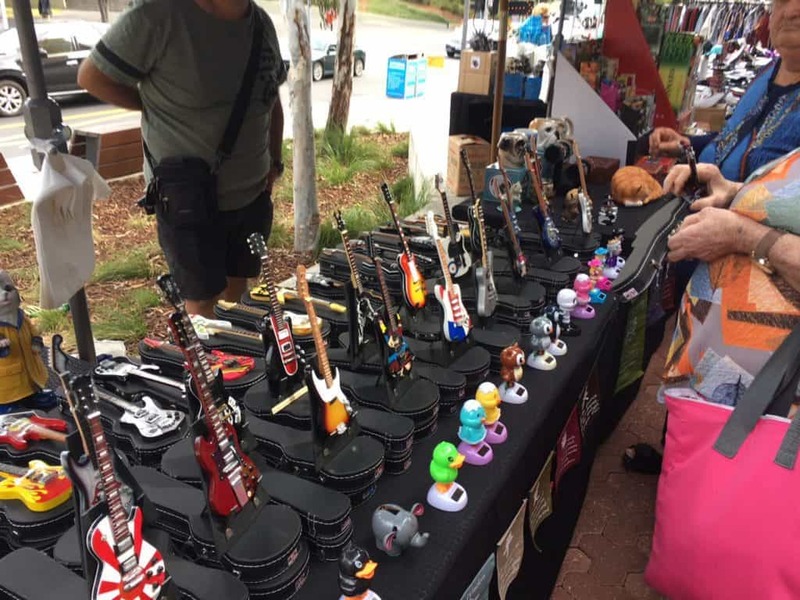 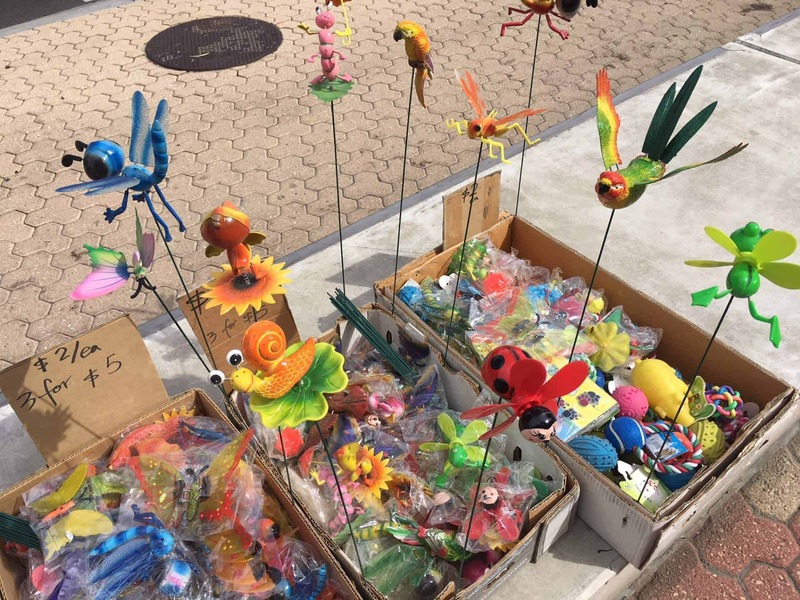 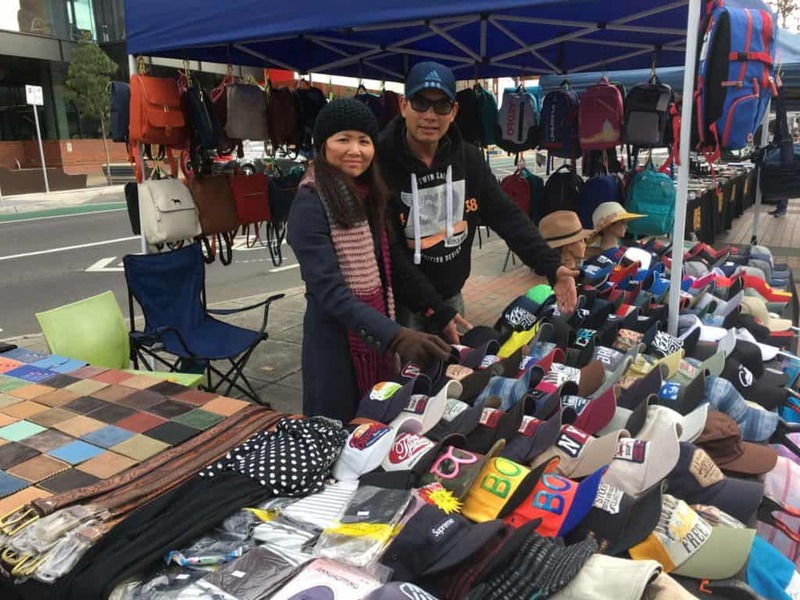 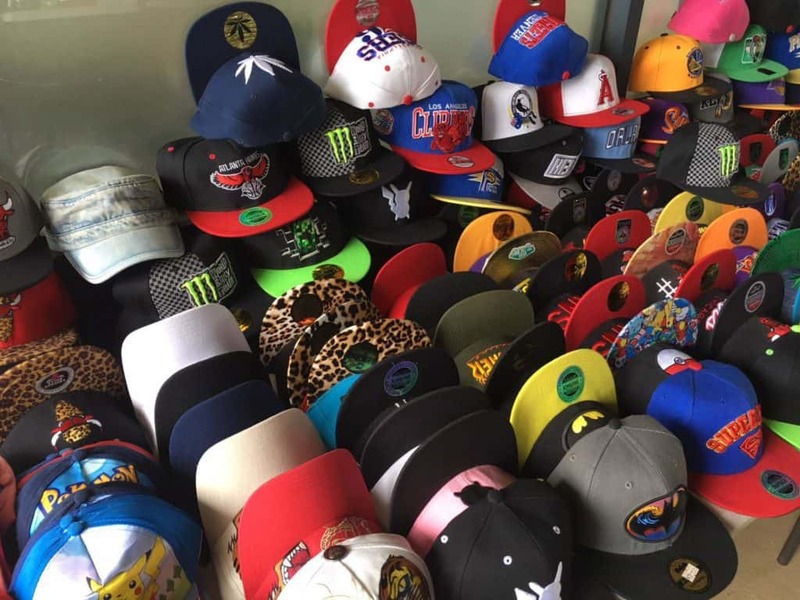 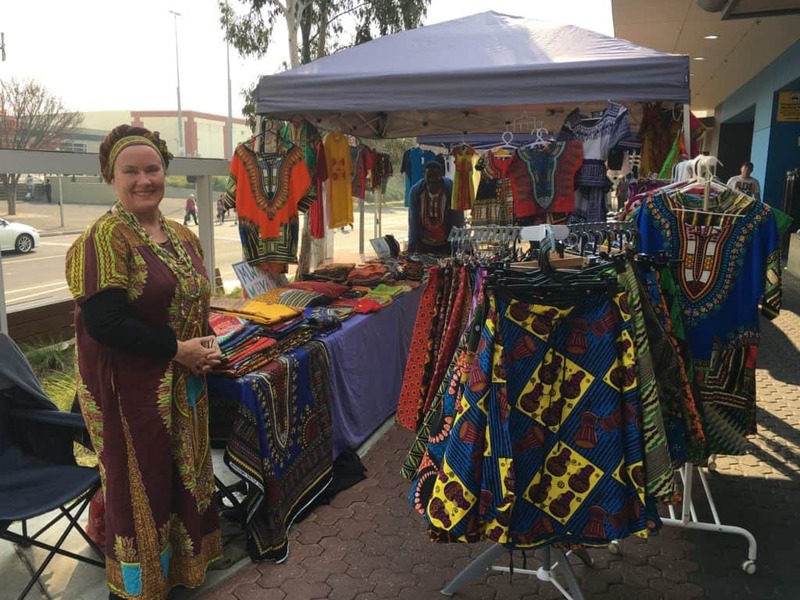 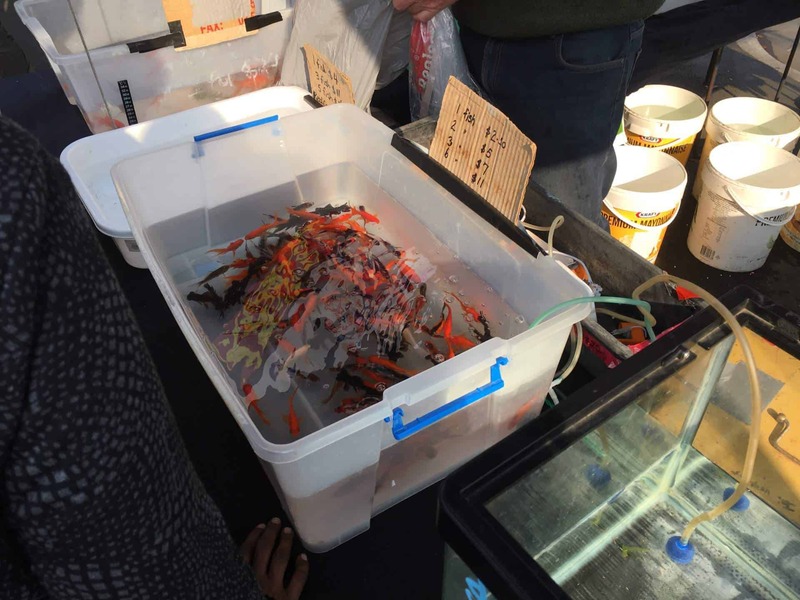 The Sunshine Business Association (SBA) hosts a street market along Hampshire Road in the Sunshine Town Centre, which operates WEEKLY every Friday from 9am to 3pm, subject to weather. 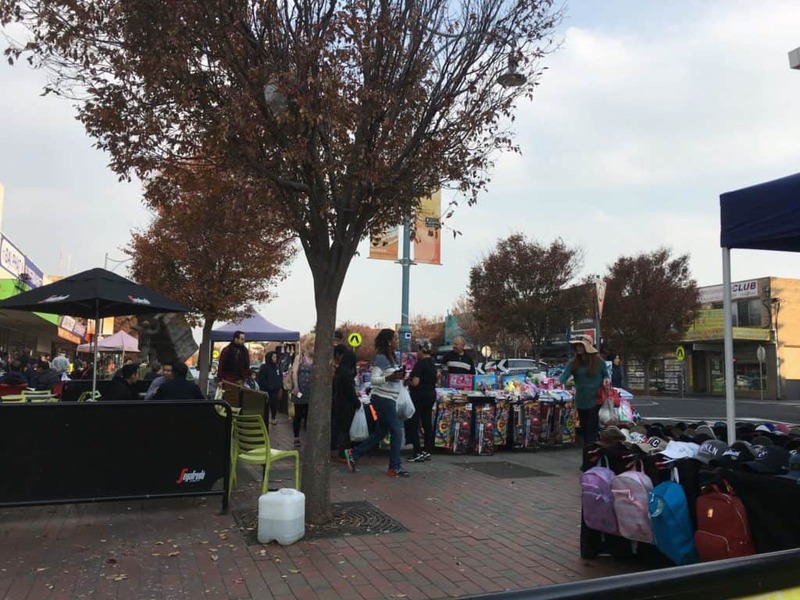 The street market provides an additional attraction to the Centre that complements the existing business offerings and attracts new customers. 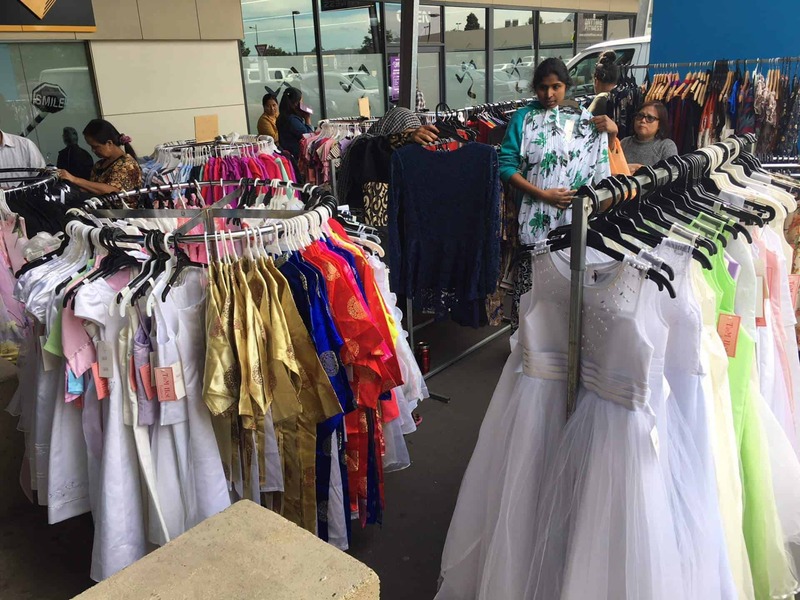 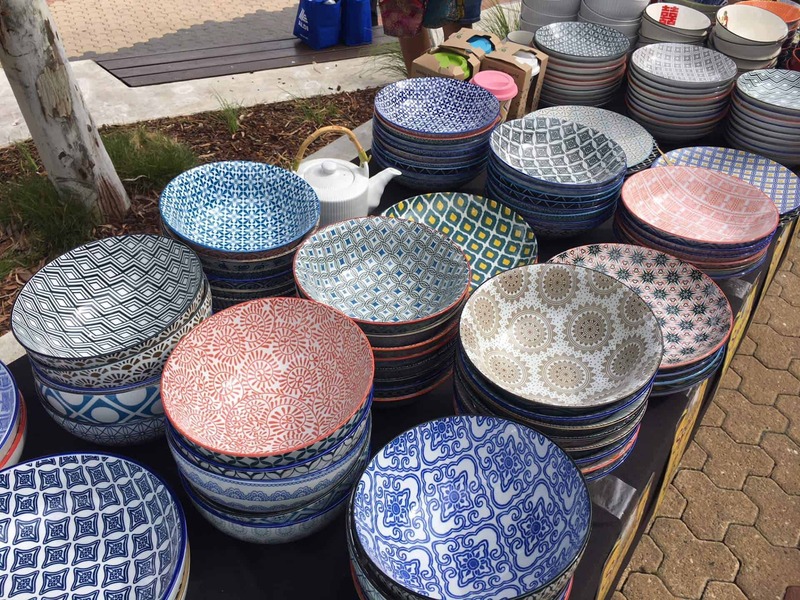 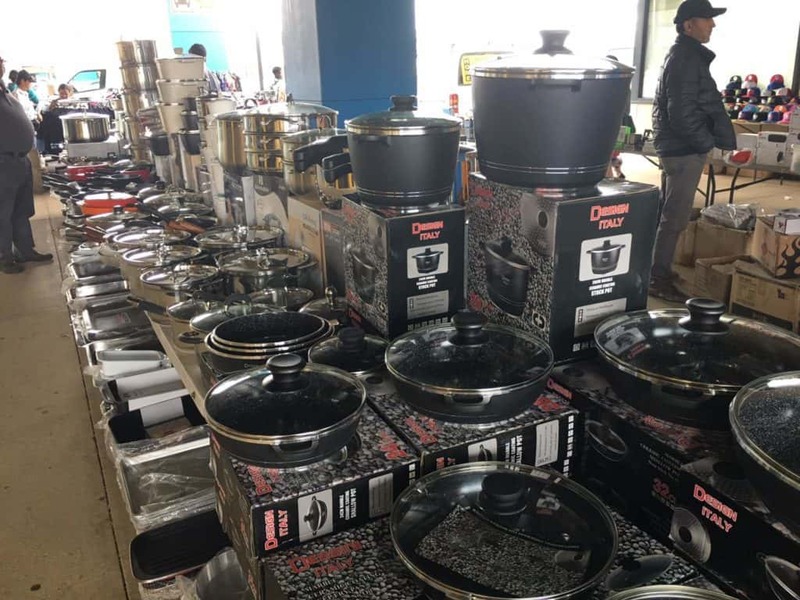 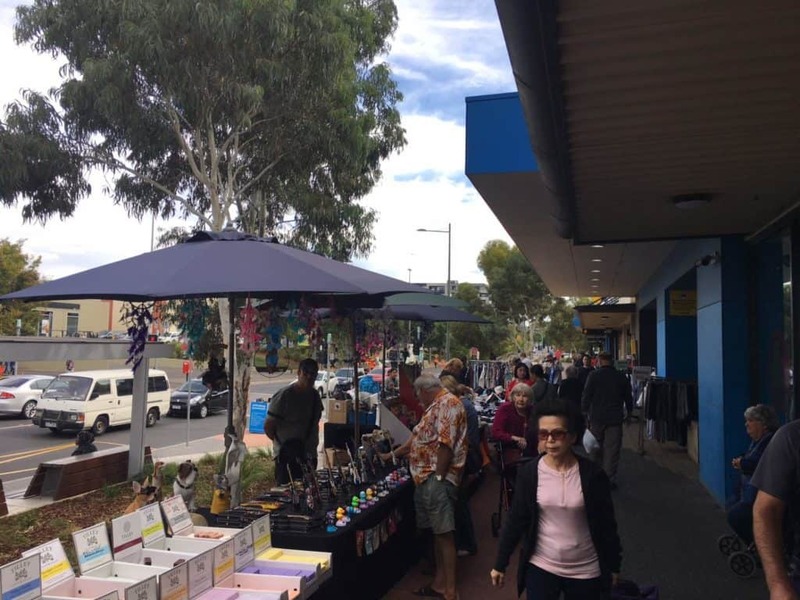 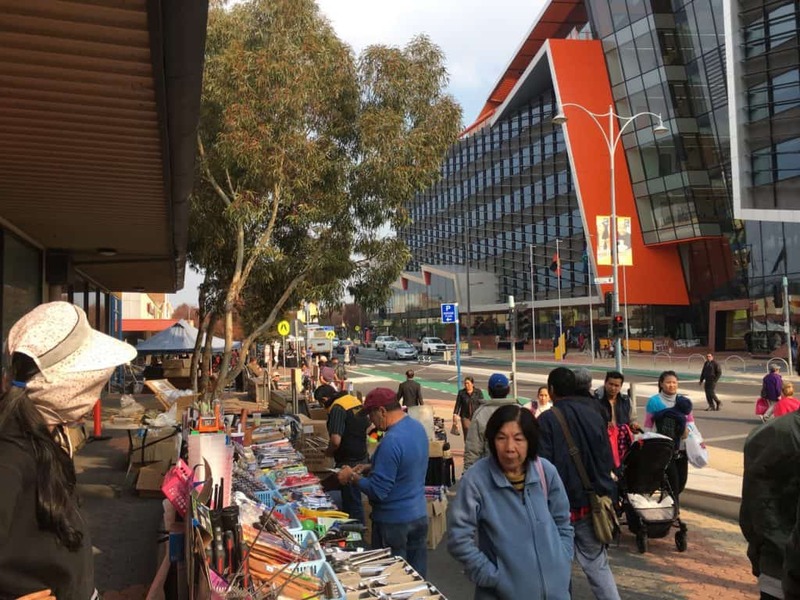 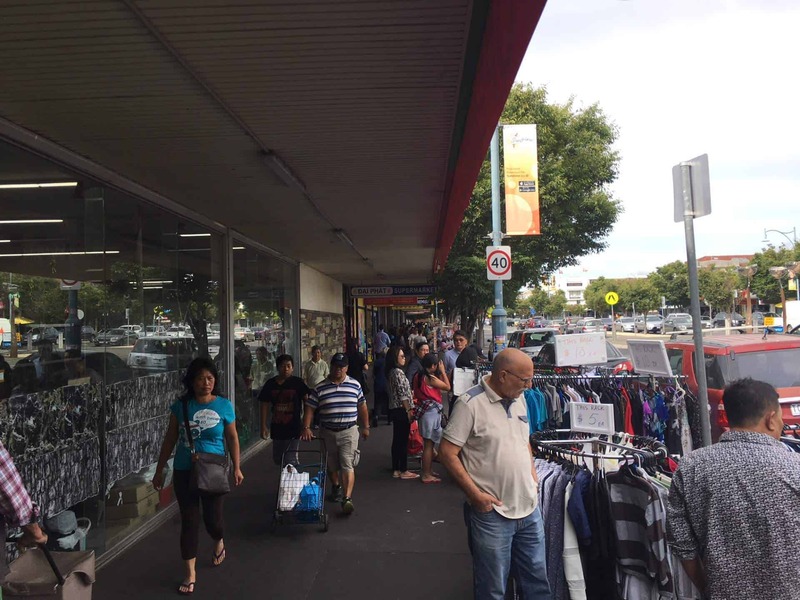 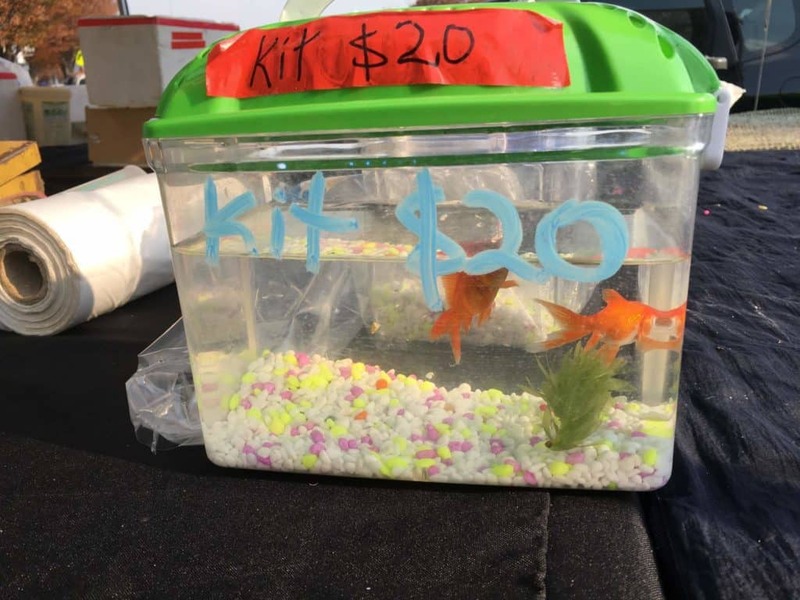 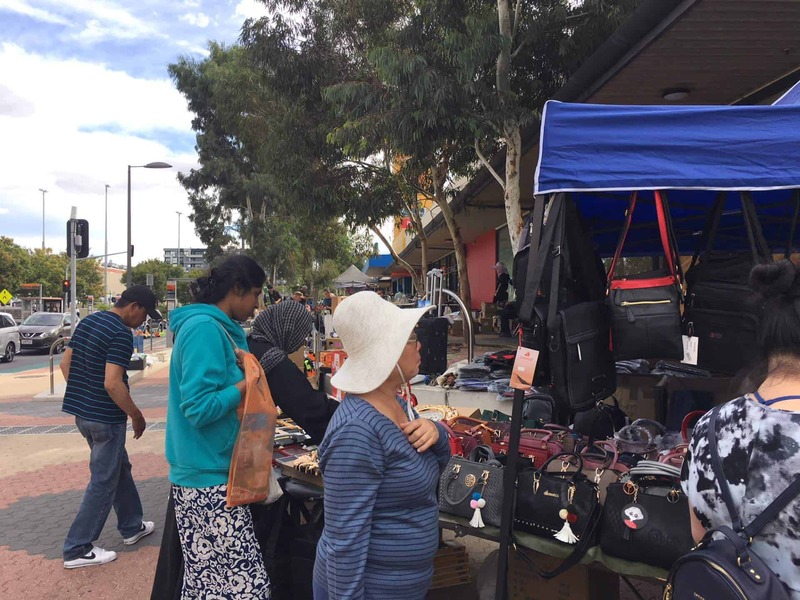 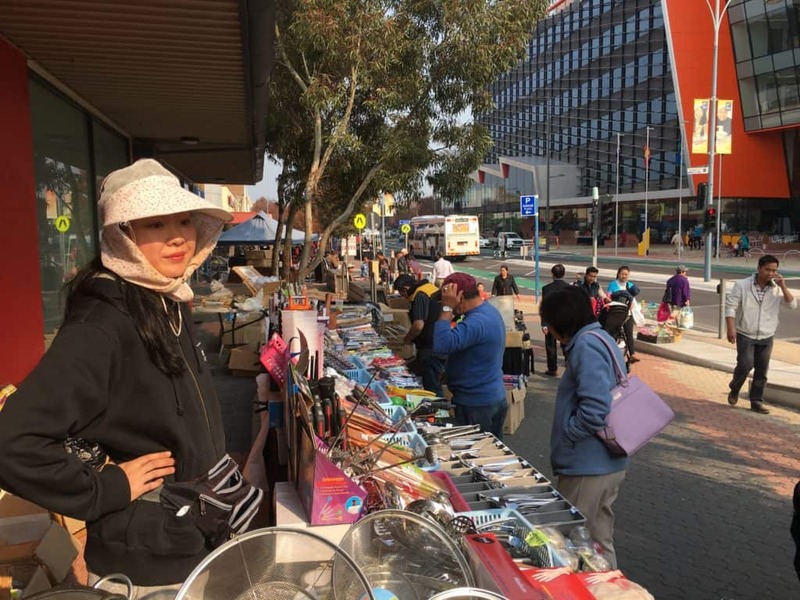 The market includes homewares, clothing, luggage, goldfish, jewellery, make-up plus much more and is located on the footpath along Hampshire Road between Service Street and Bennett’s Lane.